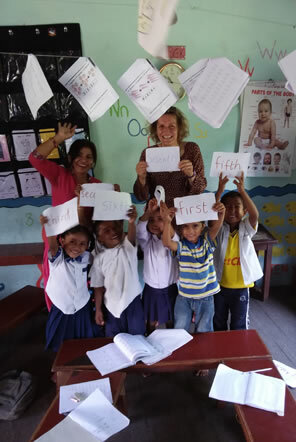 Karen travelled out to Nepal to volunteer for 10 weeks on our Child Care role alongside her friend Michelle who focused on the Sports Coaching role. 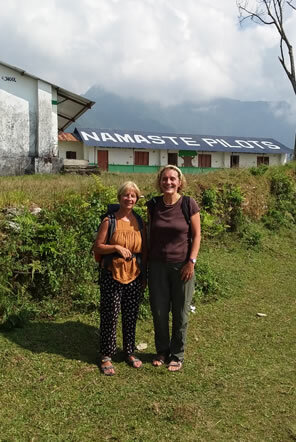 When Karen and Michelle returned from Nepal we asked them about their experience and to let us know what life was like from the point of view of a volunteer as well as giving useful tips to future volunteers! 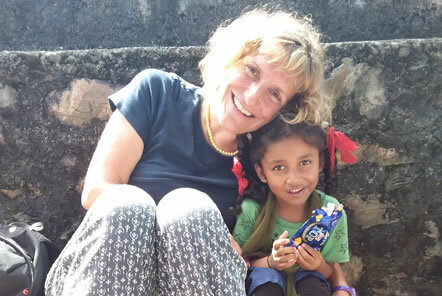 A huge thanks to Karen and Michelle for sharing your photos and experiences with us. 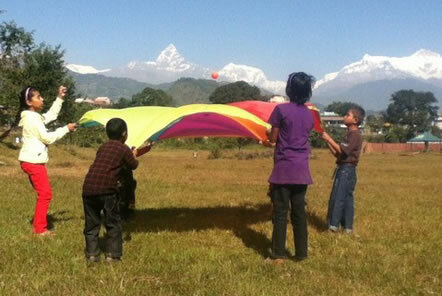 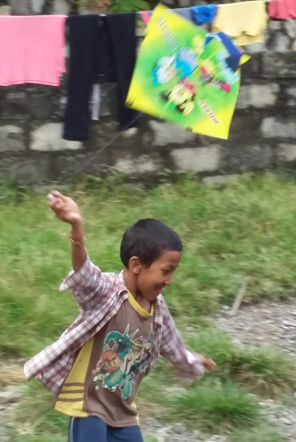 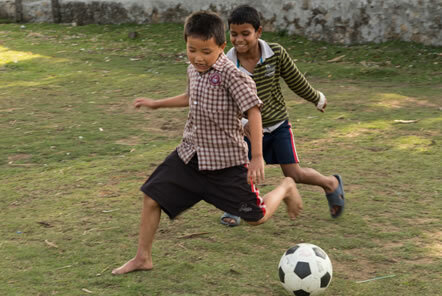 If you would like to find out more about our volunteering opportunites at our Child Care, Sports Coaching or Teaching placements in Nepal you can click here for more details.